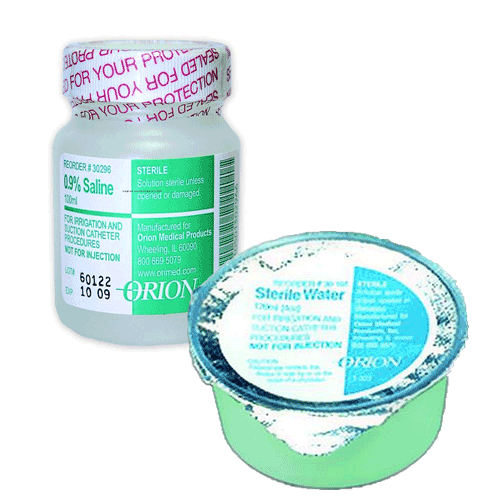 Sterile Saline from Medikmark is used for irrigation or suctioning. Medikmark Unit Dose Irrigation Solutions is Sterile Water available in a 100 cc plastic jar or a 120 cc plastic cup. The 100 mL (100 cc) and 120 mL (120 cc) size accommodates most irrigation and suctioning procedures. Sterile Saline is used for medical irrigation procdures to reduce the risk of cross-contamination. 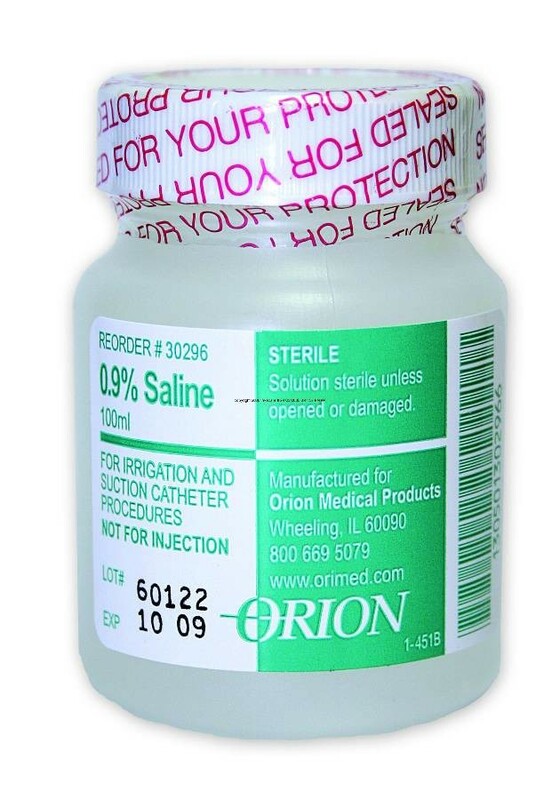 Medikmark Sterile Saline is ready-to-use right from the container. 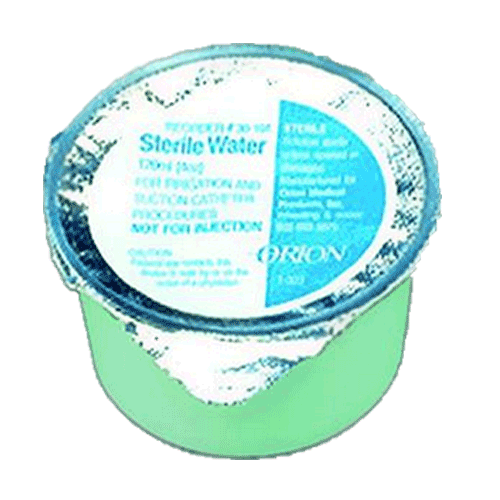 Medimark also provides Sterile Water. How long does an unopened jar remain sterile? They have a shelf life of approximately two years according to the manufacturer. The products are fine and meet the needs of an individual needing suctioning, helping us to keep the process sanitary. Easy to open seal at top of the container. No wasting any saline.